Make sure the maximum file upload size is greater than the size of the component zipped kit. If not, contact your hosting provider. Check directory write/read permissions and adjust them accordingly. chmod for UNIX, ACL for Windows. Or contact your hosting provider. Always backup your website before installing, updating or uninstalling extensions. 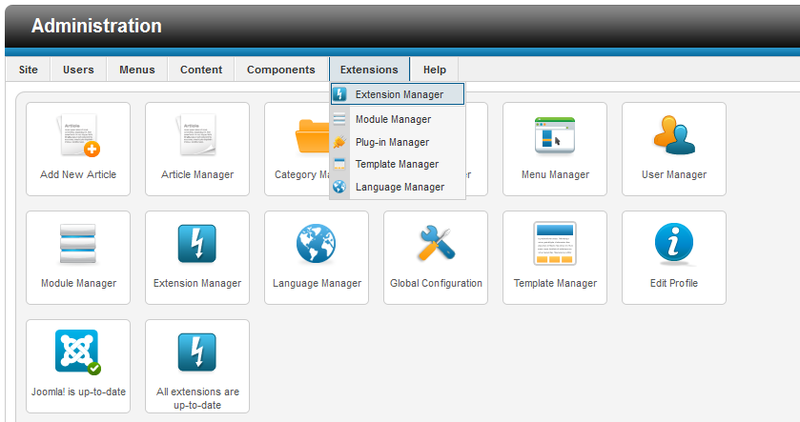 To install Media Mall Factory go to "Extensions/Extension Manager" in the upper menu of the Joomla backend. Then, in the "Upload Package File" area click on the "Browse…" button and choose the ZIP file from your computer. After doing so, click on the "Upload & Install" button. 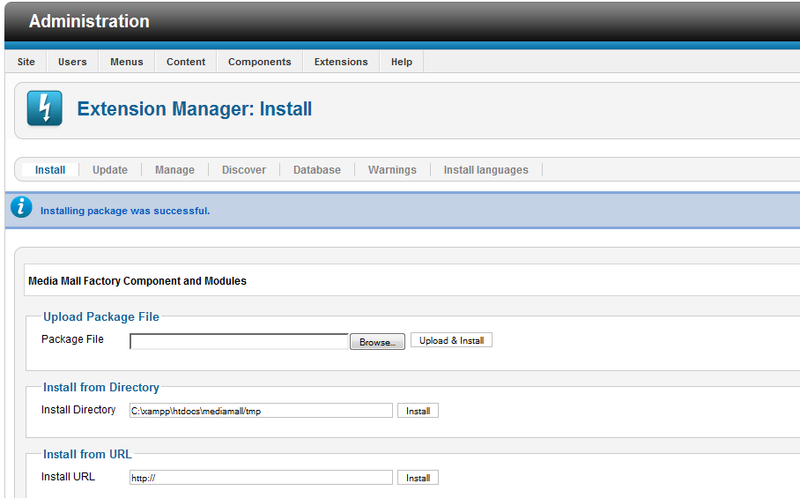 In case you wish to uninstall the extension, simply go to "Manage", check all the Media Mall Factory components and click on "Uninstall".